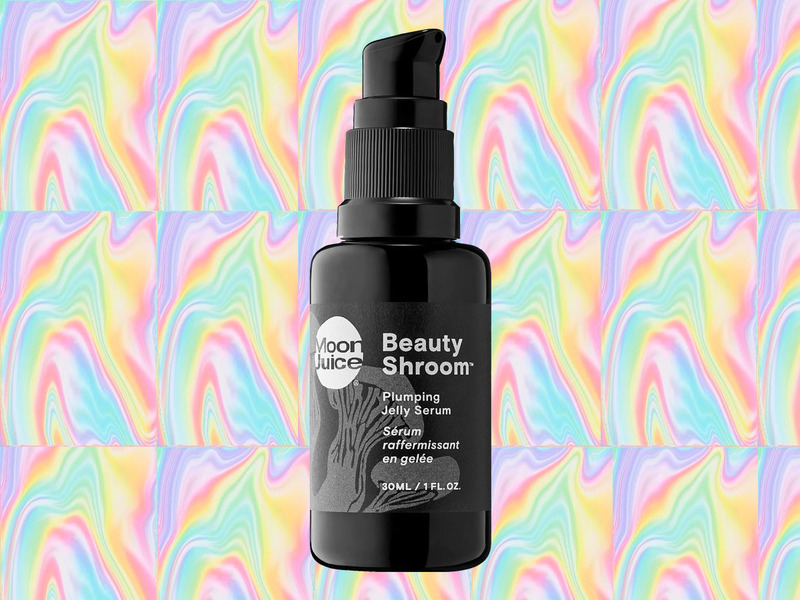 Remi Rosmarin / Moon JuiceThe Moon Juice Beauty Shroom Serum uses adaptogens to plump and hydrate skin. 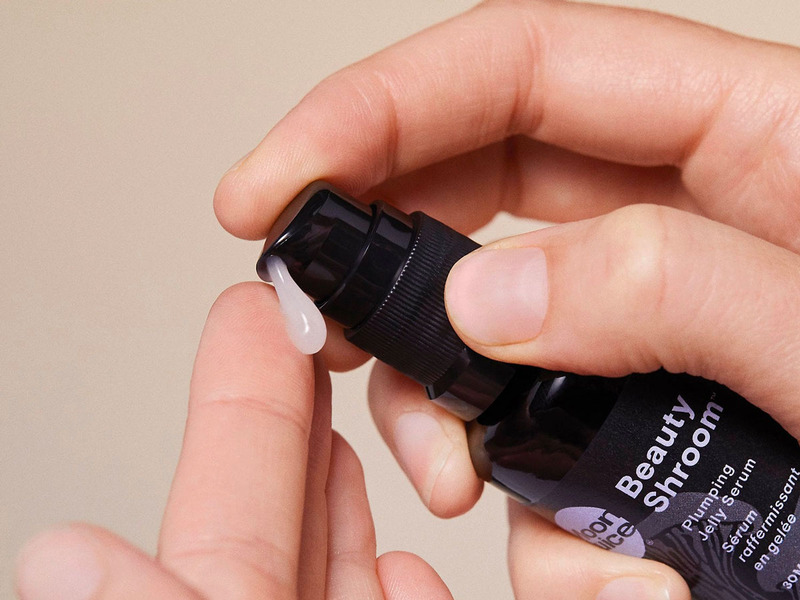 Moon JuiceThe lightweight consistency of this serum works well for all skin types, at all times of year. 9I got a free, last-minute ticket to Coachella and it's still going to cost $2,000 to go. Here's exactly what I'm spending for a weekend at the notoriously expensive festival.